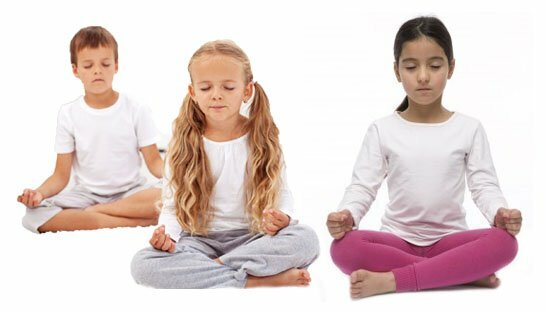 Children will learn basic Yoga Stretches and postures with long time Yoga and Art teacher Paula Allen followed by a fun painting session each week. The focus of this class is for children to learn relaxation in the Yoga and then followed by the artistic expression. There will be a progression in the class of working in different painting and color techniques.